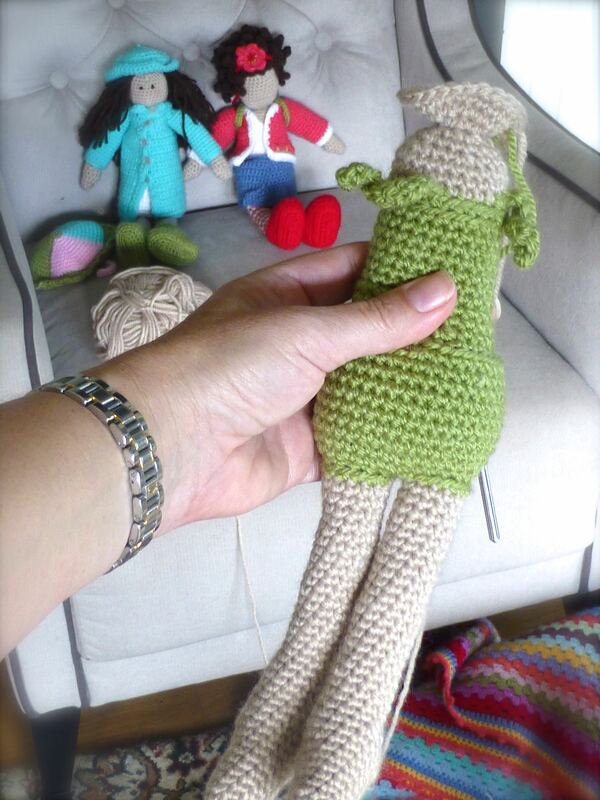 I am only just recovering from the excitement of Little Cotton Rabbits’ latest post and now I’m looking at the crochet caravan and am beside myself! I wish I was more proficient at crochet but I have no doubt that you will produce a fabulous version. 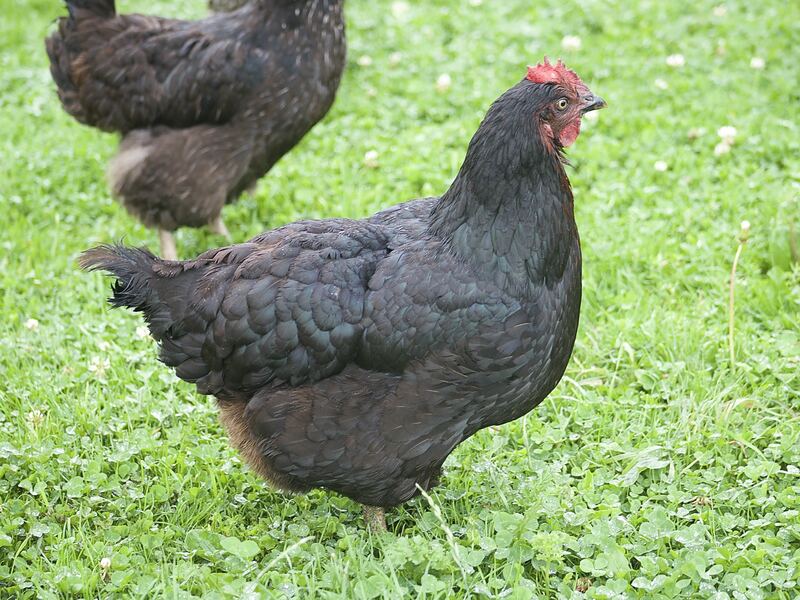 Lovely photos of the Girls – the eggs look magnificent. I thought you’d like the blog. I see you didn’t resist the book for very long!! 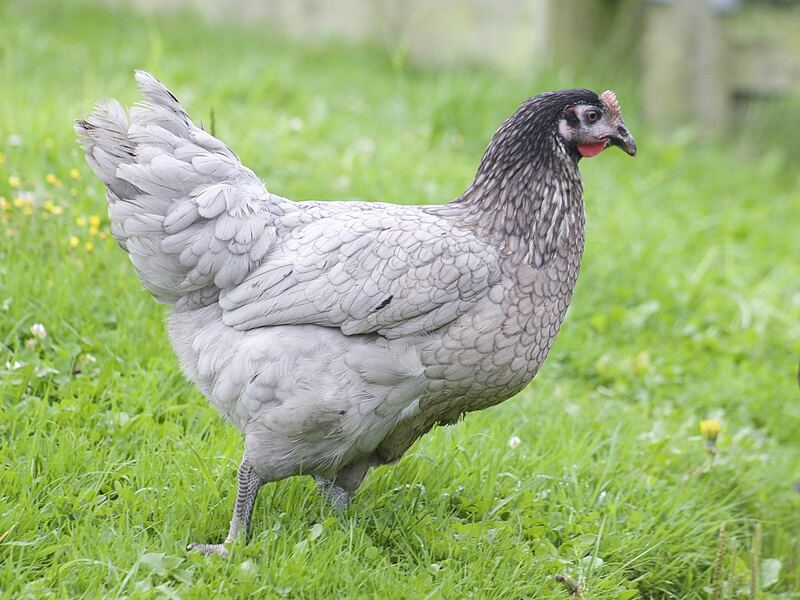 Bluebell certainly is a striking bird to look at. 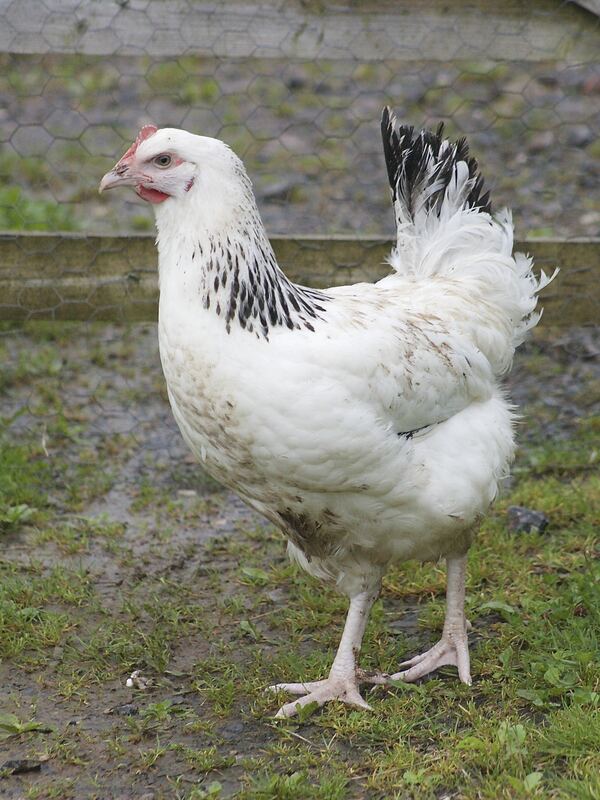 We’re only just beginning to learn their individual characters but she seems very placid and easy going with the other hens. Isn’t the caravan divine? And I have already looked on Amazon! 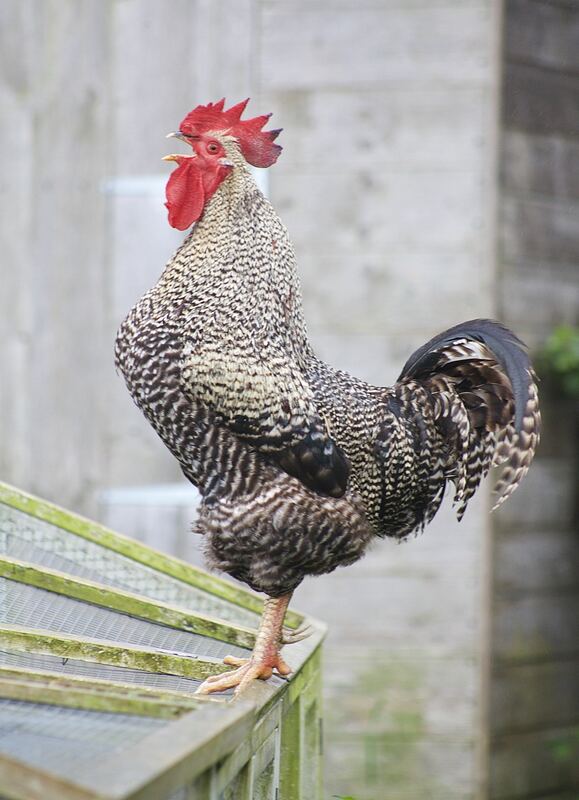 All your hens are so lovely and the names are perfectly suited too 🙂 I’d have hens in a shot if my life had arranged itself differently – so I enjoy yours and others posts that include photos and stories of their flock. 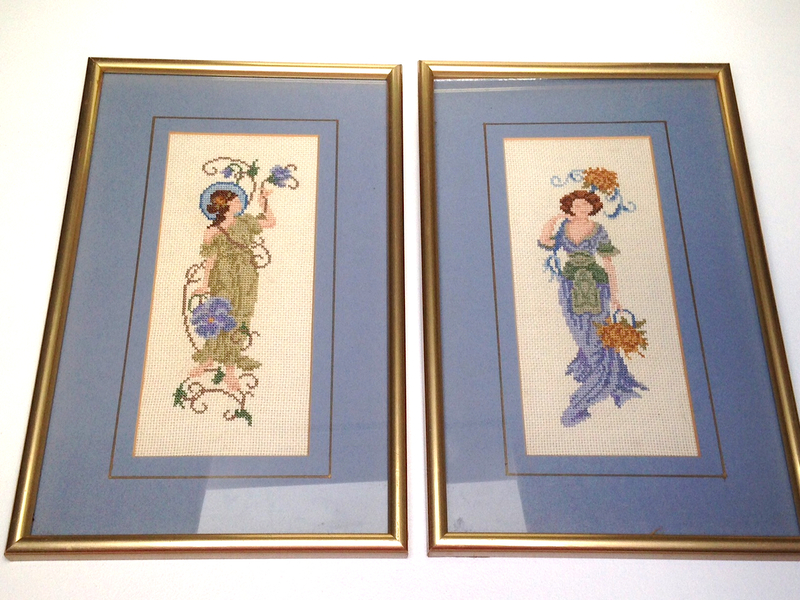 I just love the embroidered ladies your mother has returned to you, they will look beautiful on your bedroom wall! You did a great job of them – isn’t it a treat to see your early work again! 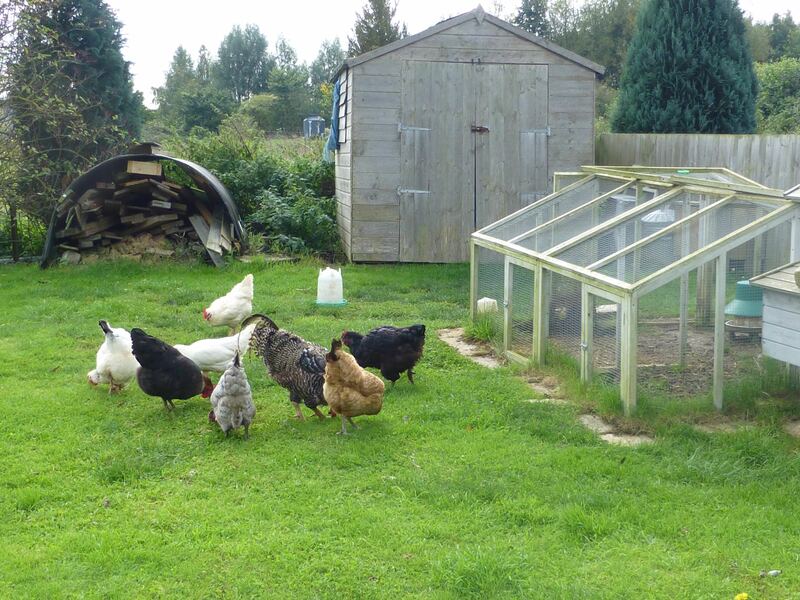 Thanks Pauline, I mention the hens often on the blog so it made sense to say a bit more about them. They have very individual characters which makes them such great creatures to have around. I had forgotten all about the cross stitch ladies I did for my mother all those years ago so was delighted to know she’d kept them and happy to have them back. 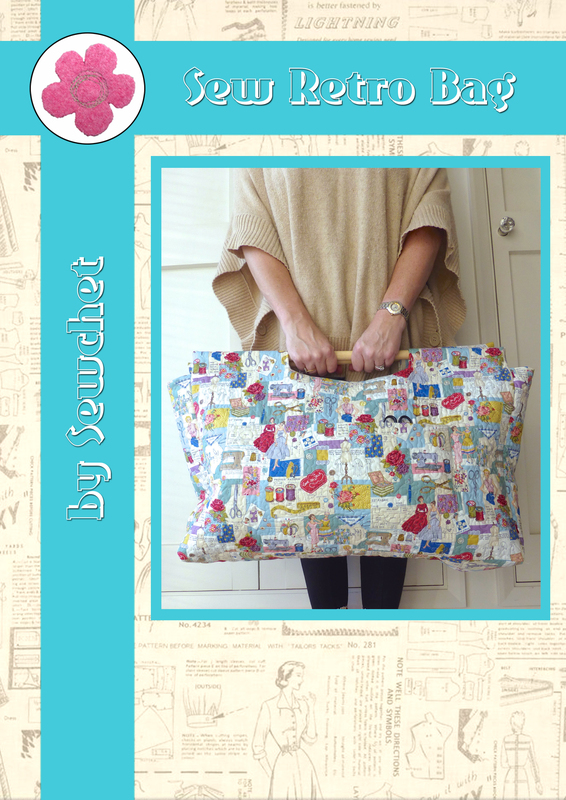 It is lovely to look back on early pieces – she even still has (and uses) the pincushion I made for Mother’s Day when I was five! I didn’t think that was waffling on at all haha. I’ve seen that crocheted caravan before but never knew where it was from – it’s amazing! *raises hands* Ooh, me! I have hens! I have five Rhode Island Reds and one Bantam. 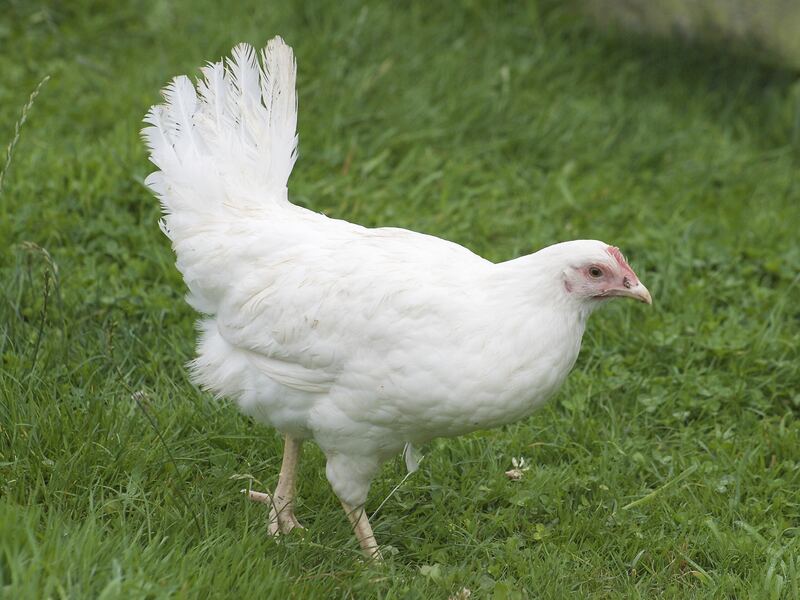 I love the Bantam the most, but she has a broken leg. I love the eggs! 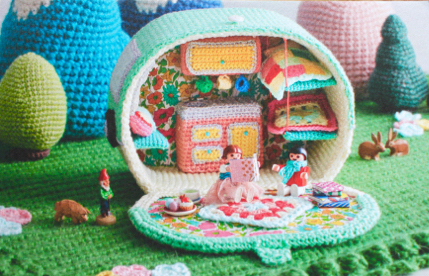 You write such interesting posts, love the fire screen, love your cross stitch maidens and the crochet campsite is bonkers. 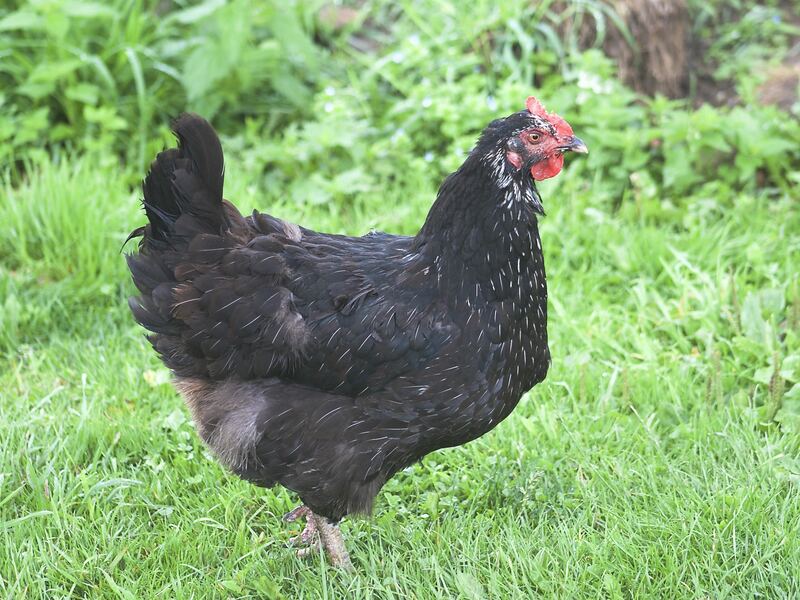 Obviously hens have personalities, (who knew?) love the image of hen and dogs in front of the fire. Loved meeting the girls, and now you have your ladies back too 🙂 Sure I’ve mentioned it before, but we hen-sit our neighbours’ three and you can’t beat the excitement of finding the eggs! So you get the enjoyment of hens without the responsibility? 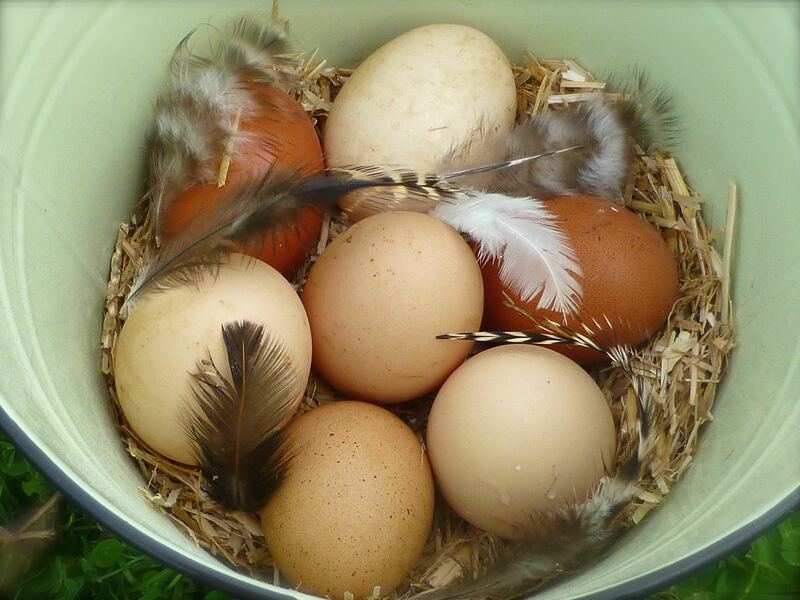 What a lovely compromise and yes, egg hunting can be good fun if they decide to stop laying in the nest box like ours occasionally do, especially if you’ve got a big plot like us with loads of hiding space! So sorry to hear of the death of one of your sweet babies. I love the new ones. They look like they each have such unique personalities, The pics of the different eggs with the feathers is awesome. I do a lot of cross stich, reading, crochet and painting and selling dolls to make them look like real babies. You can see my nursery on my website under my name. I really love your blog!! Just love that Let’s Go Camping book! Good to hear Amber is better and to see all your beautiful birds. Well done with the dolls book too. Isn’t the book fantastic? I showed my husband and he just rolled his eyes – they don’t get it, do they?! Bringing Amber into the house for a few weeks to heal definitely saved her life and it’s wonderful that she integrated back into the flock so well. The first night was a worry, I can tell you! She kept knocking on the door to come in the house to roost for a few weeks after! Aw! Bless her. It must have been hard to ignore her knocking. Funnily enough I almost showed my husband the camping book, as he was around when I was reading you post, but then I thought, don’t bother, he won’t get it. 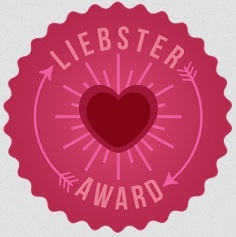 I loved the post and reading about your little flock. They are the cutest ever. Amazing colours of your flock as well. Not to mention the fun they get up to and the lovely eggs. 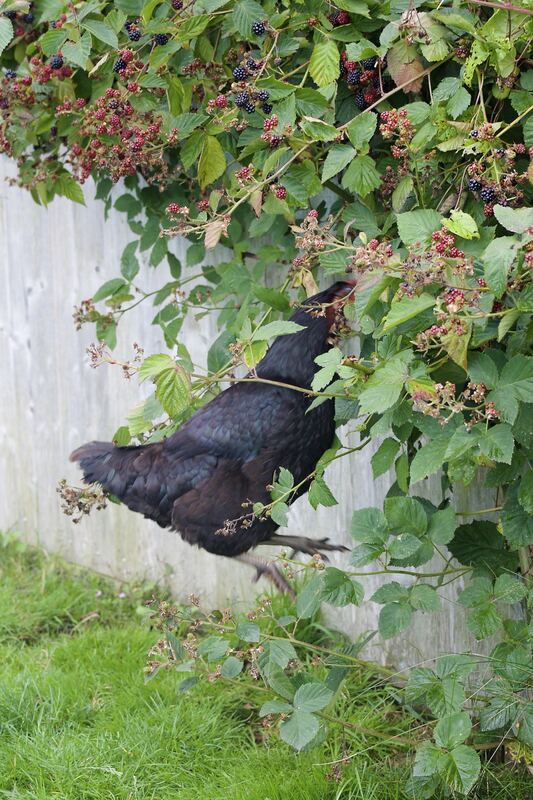 Thank you, the hens are a big part of our lives so it only seems fair to do a post about them. 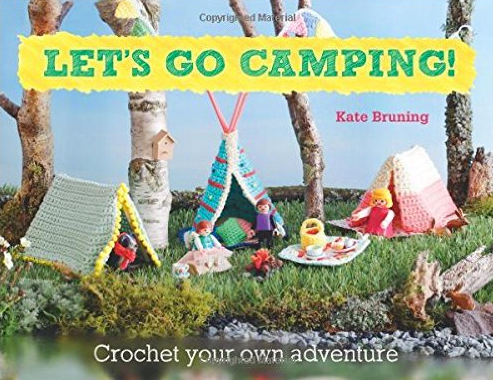 The camping book is almost too cute for words, isn’t it? Great attention to detail even down to the crocheted cups on the hooks! 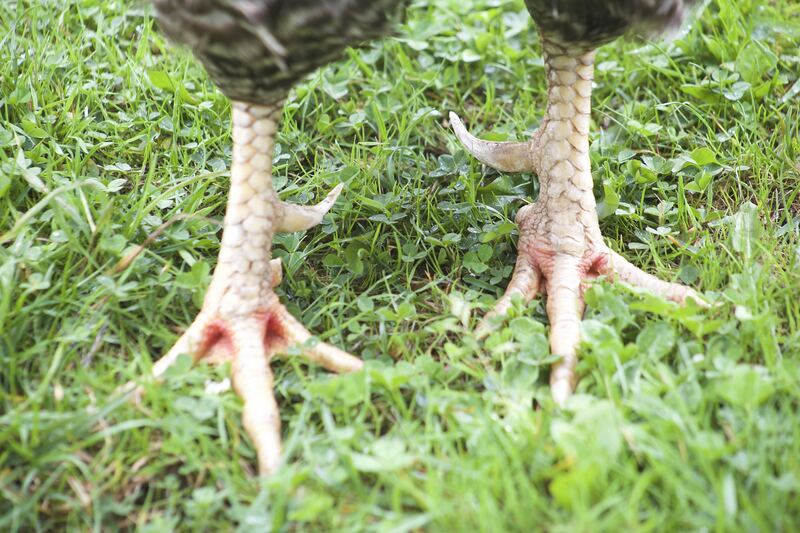 Love your hens. They are adorable. I some days miss growing up on the farm and all the animals. Now living in the city / suburbs, we are a little restricted of what is allowed. Indeed. City living is nice as well. Its pretty convenient. And we have great markets with produce from the local farms and producers that makes up for it. How is the boys today? Feeling a bit better? They always seem to get better faster when Mom or Dad is around to pamper them. 🙂 Take care and enjoy the book! 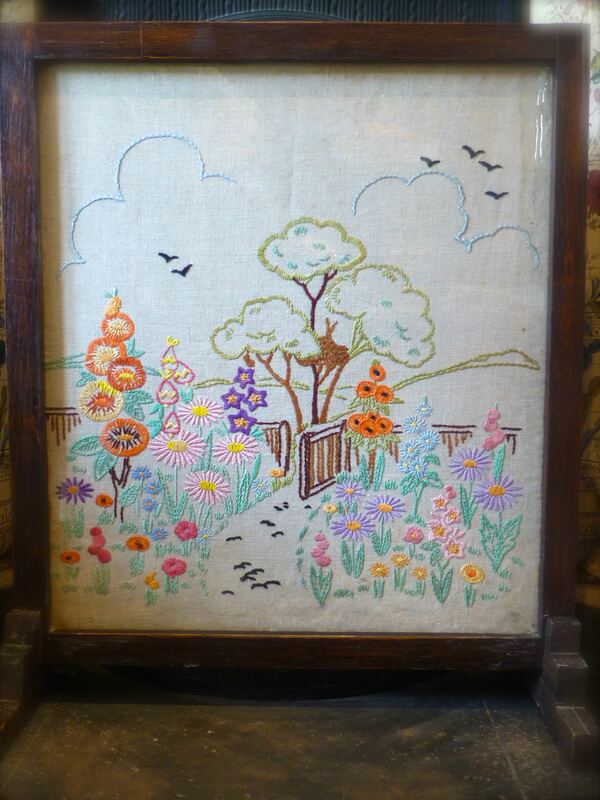 Love the fire screen, another thing to add to my ‘would love to make’ list! I’m about to begin the scary (to me) process of joining together all the pieces of a baby cardigan I’m knitting. Started in June! Wish I was as productive as you! Love the description of all those hens! But now we have met them you had better keep them safe so as not to result in a mass mourning of all your readers if something awful happens! I’m touching wood right now! Mass destruction only happens if the fox gets them and I can’t think about that! They are lovely though, aren’t they? 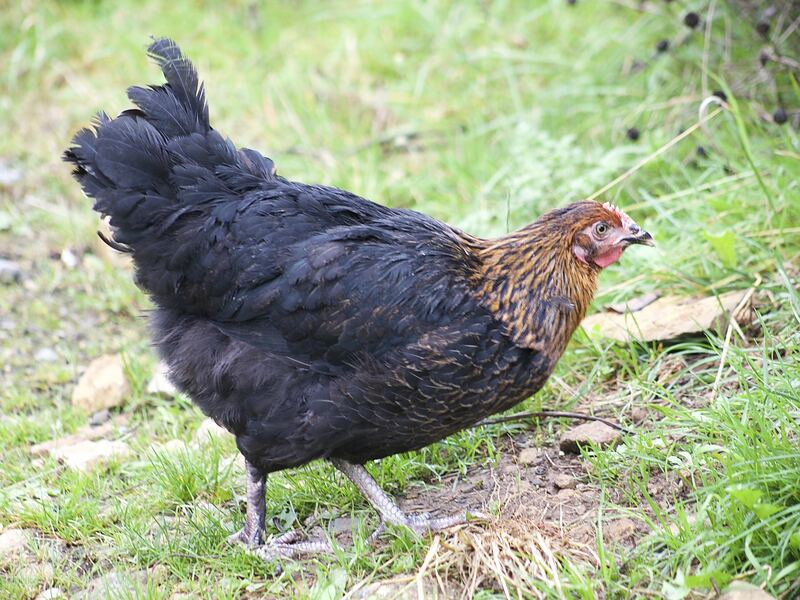 You’re in luck then – hens are officially domestic animals!! Hahahaha! Brilliant. Wait til I tell him! 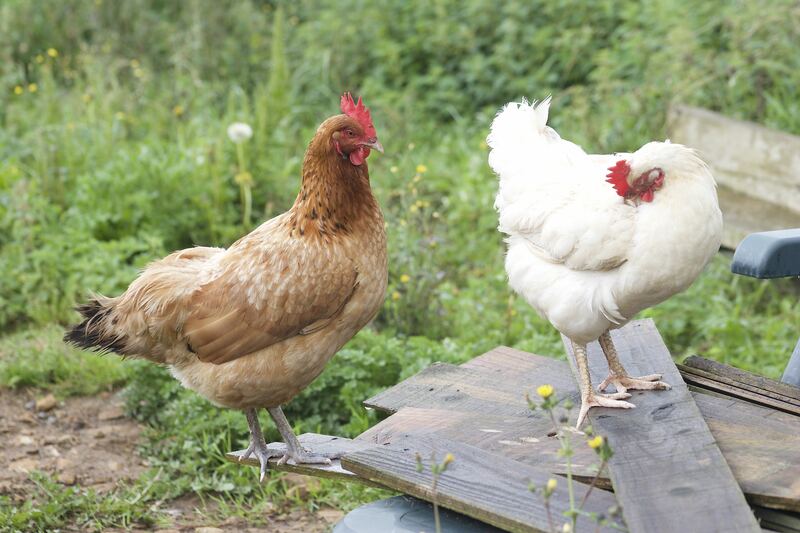 Cats are fine with hens – although they may well peck her if she gets too close! I am more than happy to have the cross stitch ladies back as they’re the kind of thing you never get around to making for yourself, someone else always comes first. 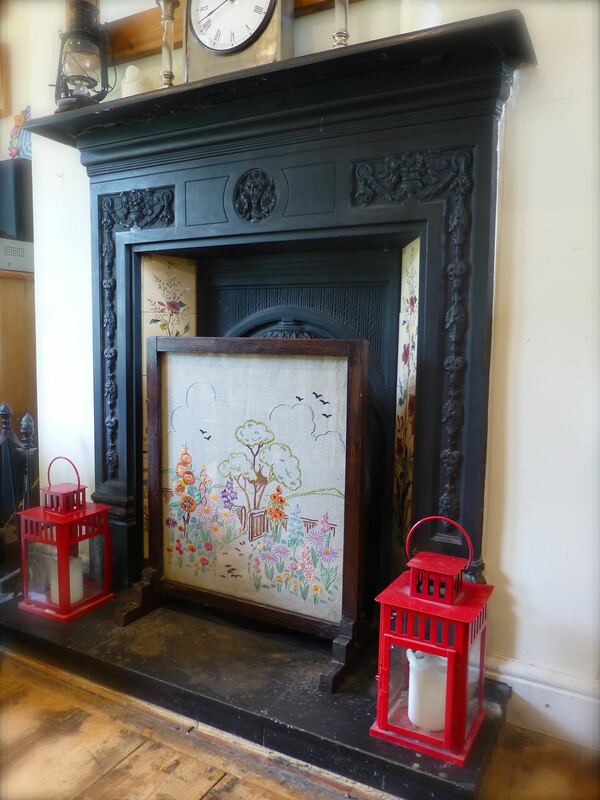 The fire screen gives me great pleasure each time I look at it – I shall miss it over the Winter months but view it with fresh eyes next Spring. What a fun post! 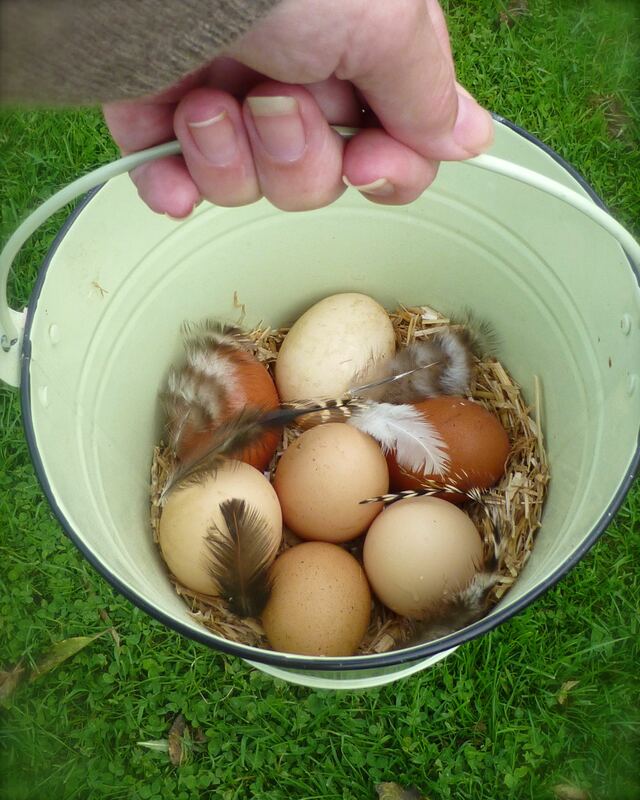 I have such fond memories of hens – we always had 4 (one for each family member, as my father used to say) when I grew up: fresh eggs ….. yum! And, as it turns out, we have one more thing in common: I used to do a lot of cross stitch as wel…… Love your ladies, glad to read they’ve returned home!